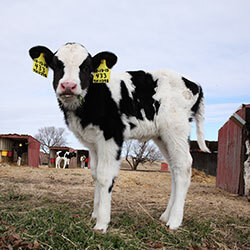 We are proud to be farmers, and we enjoy being able to produce products from the land and animals we care so much about. They say if you love what you do, you'll never work a day in your life. 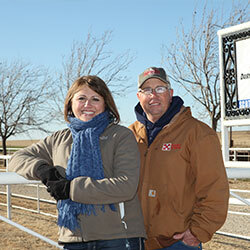 The same holds true for Scott and Jean Berend, the owners of the Scott Berend Dairy in Windthorst, Texas. 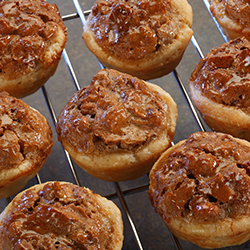 "We are proud to be farmers, and we enjoy being able to produce products from the land and animals we care so much about," says Jean. With the help of their three sons and support of their three daughters, the Berends work together to overcome many challenges. 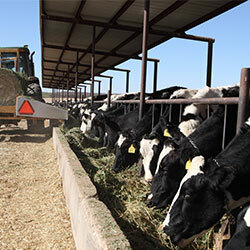 "Mother nature has been especially tough for dairy farmers, because we have to deal with droughts and fluctuations of grain and feed prices," says Scott. 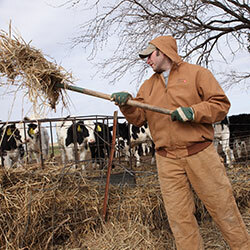 "It makes things hard on the farm." This doesn't stop the Berends from loving farm life. 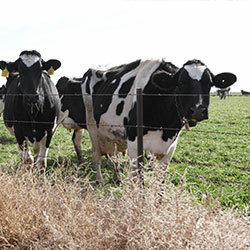 In the more than 30 years Scott and Jean have been in business, they have always strived to provide the best care for their cows and the land, giving each cow specialized attention every day, recycling their dairy manure as fertilizer, and irrigating with manure management systems. They also conserve water, using on-site wells for many of their needs. 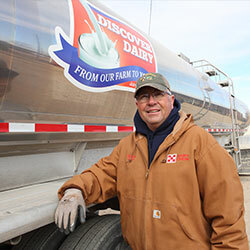 "Having a dairy is hard work, 365 days each year – no matter the day or the weather," says Scott. 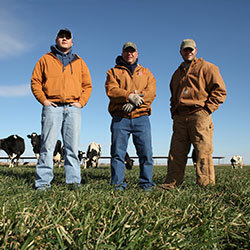 "We do care about our family business, our cows and our milk being the best quality for all families, ours included."